The perfect burger for our earlier review of Violife vegan cheese. 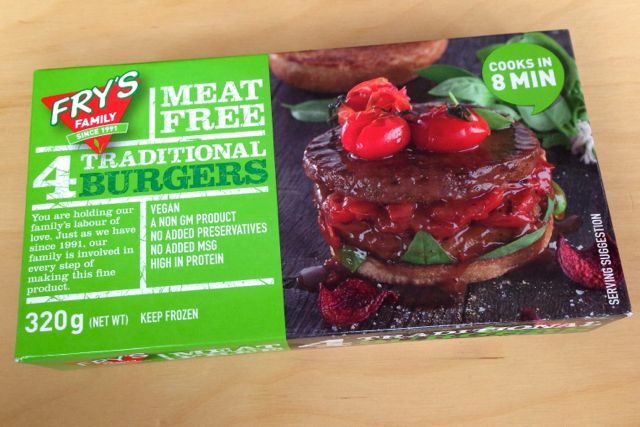 Frys are the South African family firm that produce a fantastic range of frozen vegan foods. 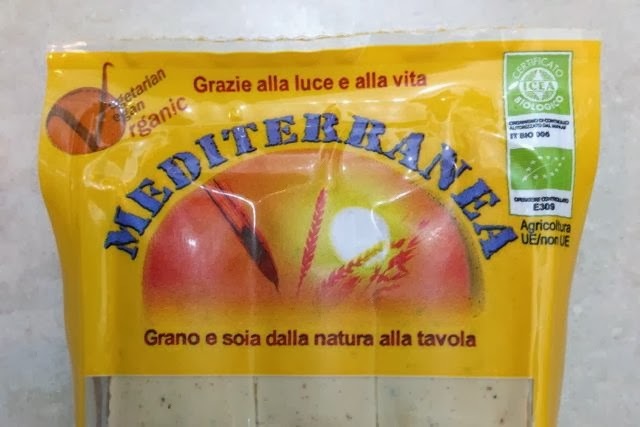 The packaging for their meat-free goodies has recently undergone a bit of re-branding and they do look a bit more sophisticated as a result. We haven't reviewed their burgers before, so we took the opportunity to do so along with the Violife cheese.